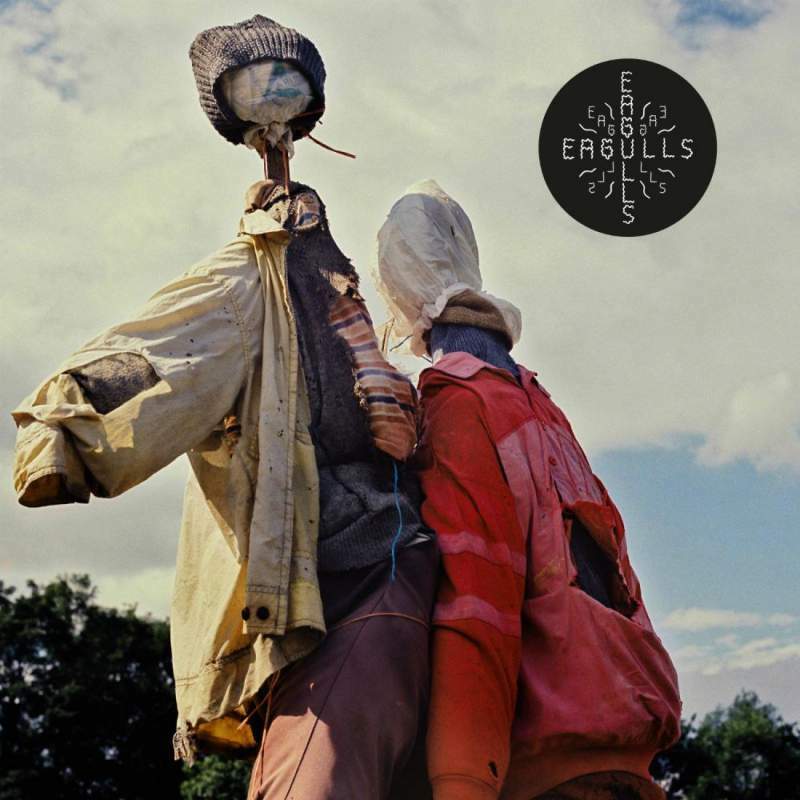 Eagulls’ 2014 debut saw them breaking free from sweaty basements and DIY line-ups into the mainstream consciousness; a discordant and abrasive yet darkly melodic triumph of an introduction. Follow-up Ullages sees them rein in the claustrophobic fuzz to explore the intricacies that swam just under the surface of its predecessor, with dynamic, sonically gorgeous results. Opener Heads Or Tails immediately demonstrates lush, Smiths-esque swooning textures while My Life In Rewind is a thoughtful, undulating example of Eagulls’ exercise in restraint. Stand-outs Lemontrees and the superb Skipping show just how spectacularly they’ve grown as a band in the space of one record – densely hypnotic with a wonderfully dark underbelly of ominous rumbling basslines and taut riffs. A near perfect second offering.